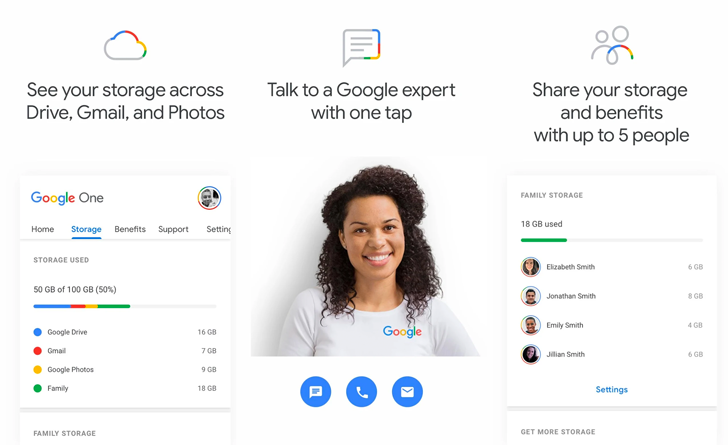 Google One, Google's new cloud storage management and product support service, has had a strangely protracted rollout. It was announced all the way back in May, and showed up on the Play Store shortly thereafter. It wasn't long until invites started going out to a select few, but now, in mid-August, some users still don't have access to it. That's changing, though, as Google has announced that "people in the U.S. can choose to upgrade to Google One" starting today. Last month, Google announced that it would be unifying its storage service under a new name: Google One. The transition from previous plans to better-priced One options was to take place "in the coming months," and reports of the rollout have been gradually spreading. 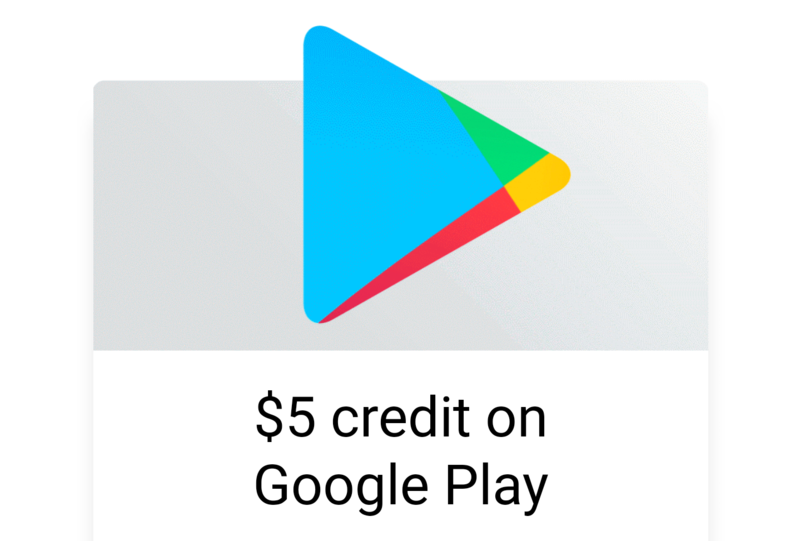 If you're among those with a paid Google Drive storage plan anticipating the move, you might want to check your email, as some that have been welcomed into Google One are seeing a complimentary $5 credit hit their inbox. Google Drive doesn't break the bank when it comes to storage. For a mere $20 a year, you can add 100 GB to your combined Google service data pool and apply that space to anything from Google Photos to overly-large emails. And now Google is making things a bit more clear when it comes to the subject of storage for its various services. The new Google One replaces all non-G Suite business Google Drive storage plans with a wider variety of storage options, some at an improved value. OnePlus' breakup with Cyanogen Inc. was neither amicable nor expected, which seems to have left OnePlus in a bit of a bind. The company has managed to get its Lollipop-based OxygenOS ROM out the door for OnePlus One owners, but those hoping for a quick update to Android 5.1 will be disappointed. That's not happening until after the OnePlus 2 is released. 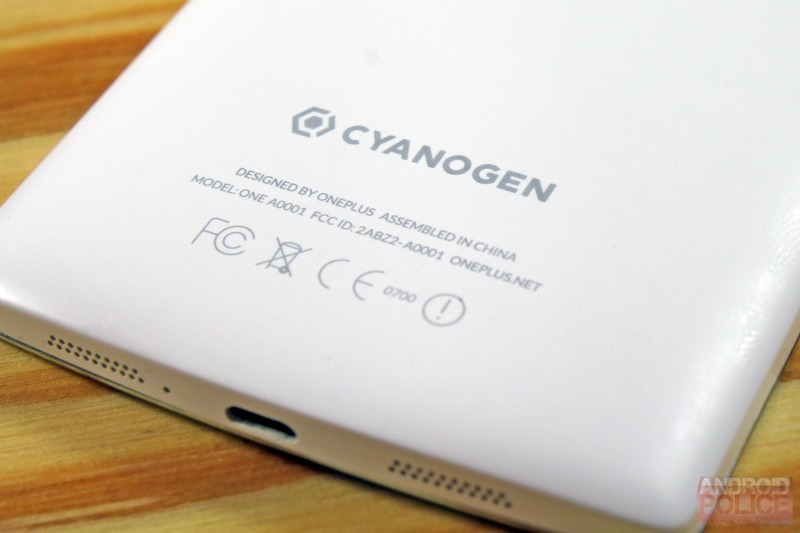 The new Cyanogen OS is coming soon, though. OnePlus put its "flagship-killer" on sale last week for $50 off. Now that you can actually buy it, that's a good deal. 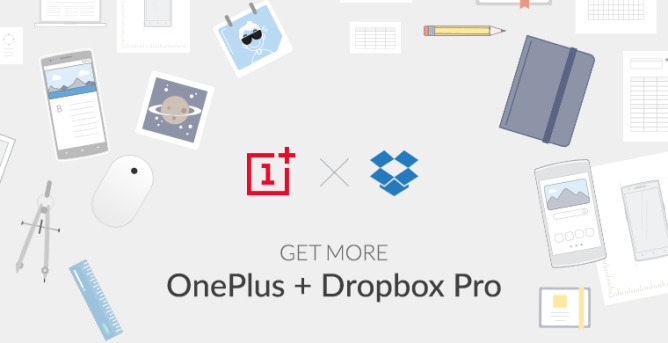 Today the company is announcing that the price drop is now permanent, and there's a Dropbox deal starting in just a few days. 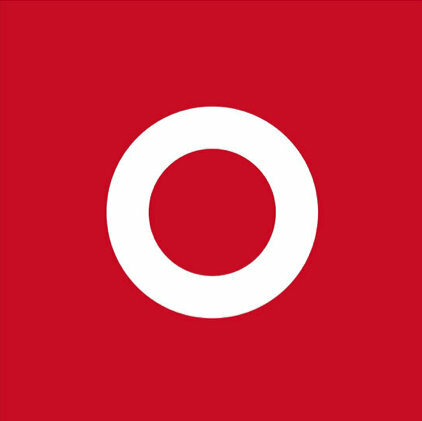 OnePlus tried to assuage fears of a stagnating OS experience a few months ago during the CyanogenOS fallout by announcing it was working on a ROM for the OnePlus One. 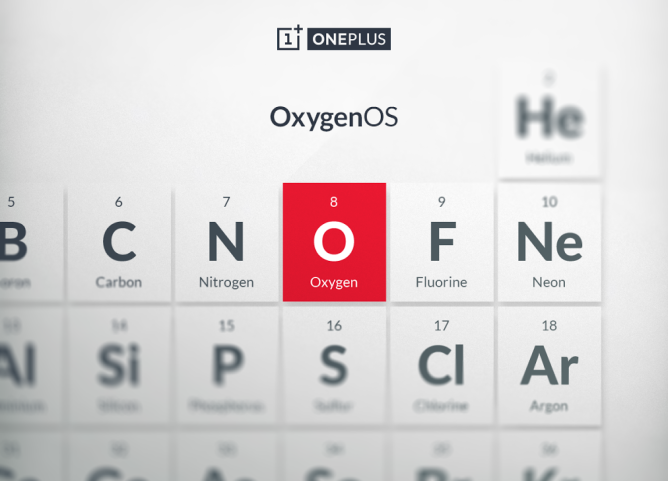 Eventually dubbed OxygenOS, the company has been working on getting the software out the door for several months. OnePlus promised to have it done by March 27th (today), but that's not happening. Bummer. As OnePlus One owners wait (im)patiently for a Lollipop update, there's still work to be done on KitKat for this device. 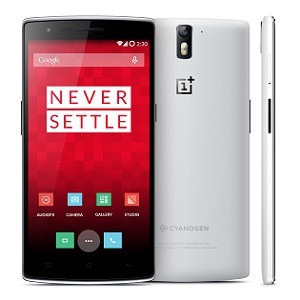 OnePlus has completed work on a CM11 system update, and it's pushing to devices later today. The update is release 05Q (based on Android 4.4.4) and contains a hefty list of fixes and improvements.